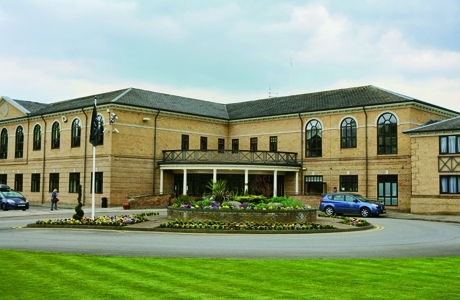 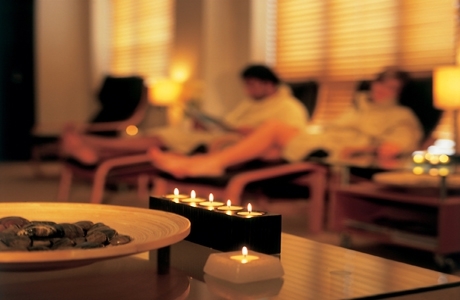 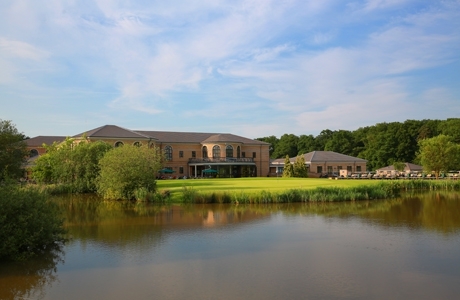 QHotels Belton Woods is set amongst over 475 acres of Lincolnshire countryside. 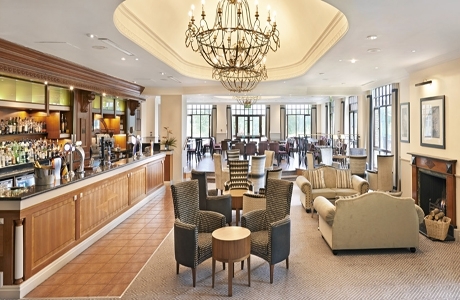 This lakeside hotel has everything you will need for relaxing golf break. 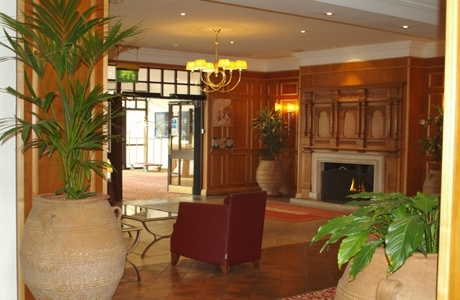 The hotel has the Serenity spa, marble en-suite bathrooms and is a PGA championship approved venue. 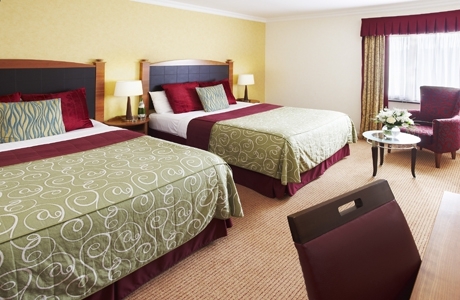 Bedrooms are made for relaxing, with everything you need for the perfect stay. 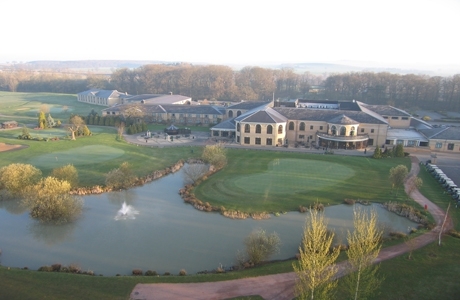 Try a Classic Room, with its golf course view, or a luxurious suite with en-suite marble bathroom. 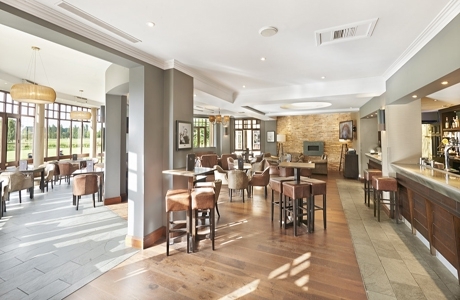 Belton Woods has 2 restaurants - from the lightest lunchtime bite in 19, to our mouth-watering cuisine in Stantons Brasserie - only the freshest locally sourced ingredients will do.